The OCTAGON SX888 H.265 HD is the evolution of the SX series now with even better performance and optimized for IPTV streaming. The device is only 11cm x 11cm x 2cm small. This product meets all broadband requirements set by the provider. In this context, the end user is afforded an unsurpassed ease of use. 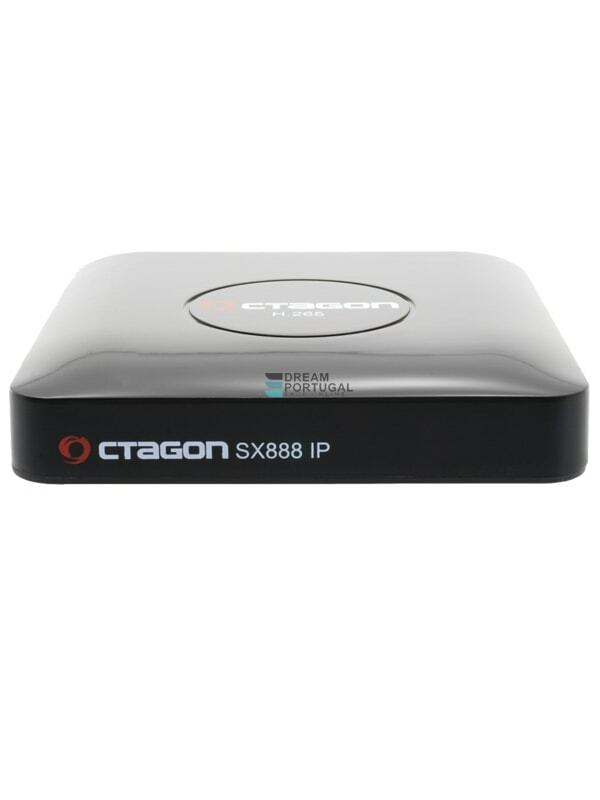 The Octagon SX888 meets all the modern needs of a multimedia device, including support for streaming media, video on demand (VoD), high quality digital video playback, and access to OTT content (Stalker, XTREAM IP (IPTV), YouTube, RedTube, Internet Radio + (web radio) and others) and even includes a web browser. With the Octagon SX888 H.265 HD, viewers can take full advantage of the multimedial possibilities such as Stalker, XTREAM IP (IPTV), YouTube, RedTube, Internet Radio + (web radio) and much more.